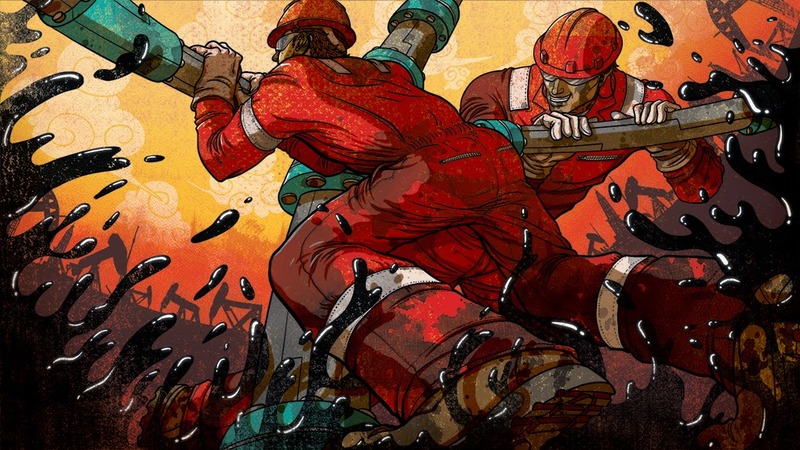 Dongyun Lee just illustrated this oily piece for Texas Monthly's most recent issue. The illustration accompanies an article about a Texas native finding himself out of his element on his own turf with new context. Check out the entire article here!